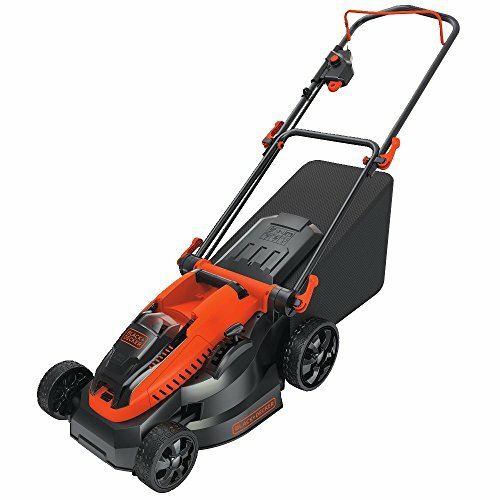 Poulan Pro trimmers boast features that ensure there’s a unit that’s perfect for every job. 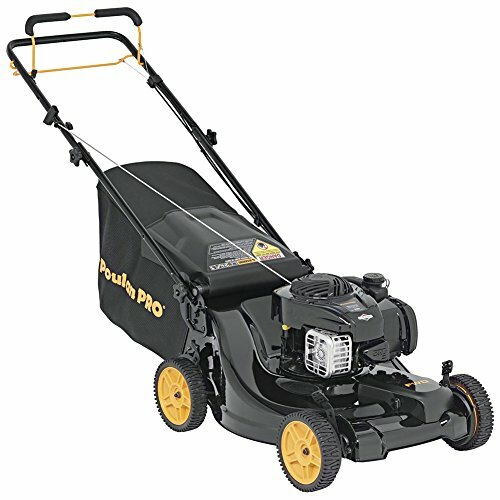 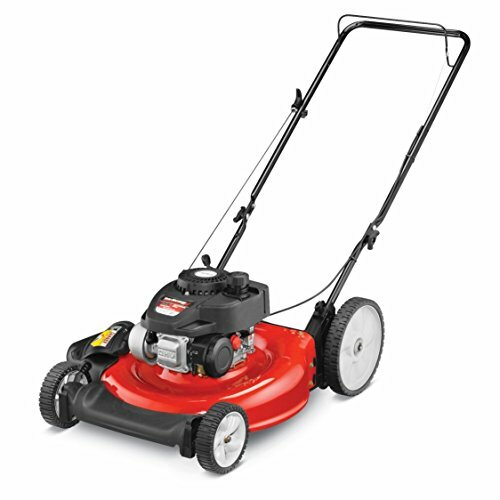 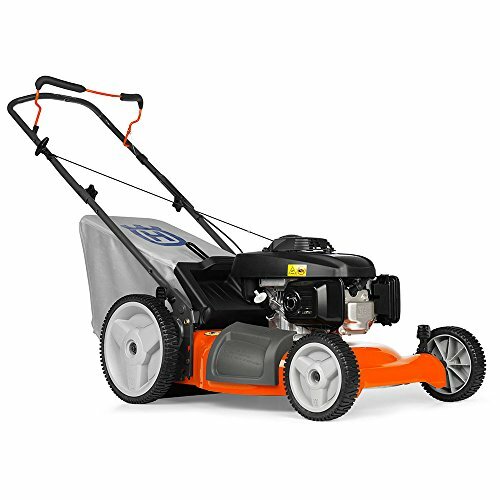 The PR28CD features a 28cc, 2 stroke engine with a curved shaft and 16″ cut path. 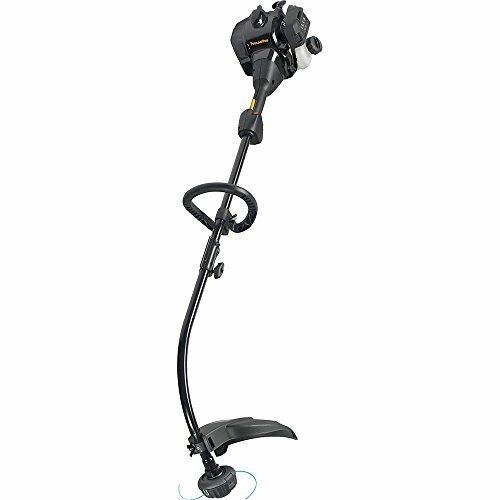 Our attachment capable trimmers, with Pro-Link, are designed to accept 6 optional attachments that make them even more versatile. 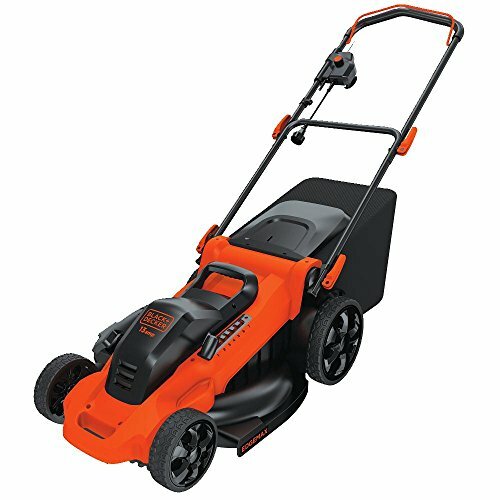 From standard trimming to blowing, tilling, hedge trimming, edging, brushcutting and even tree pruning.